Power Backup Services (PBS) offers the 24/ 7 availability of PC’s, IT networks, server rooms, communication rooms, call centers, data centers and trading floors. Any downtime ultimately results in financial loss. 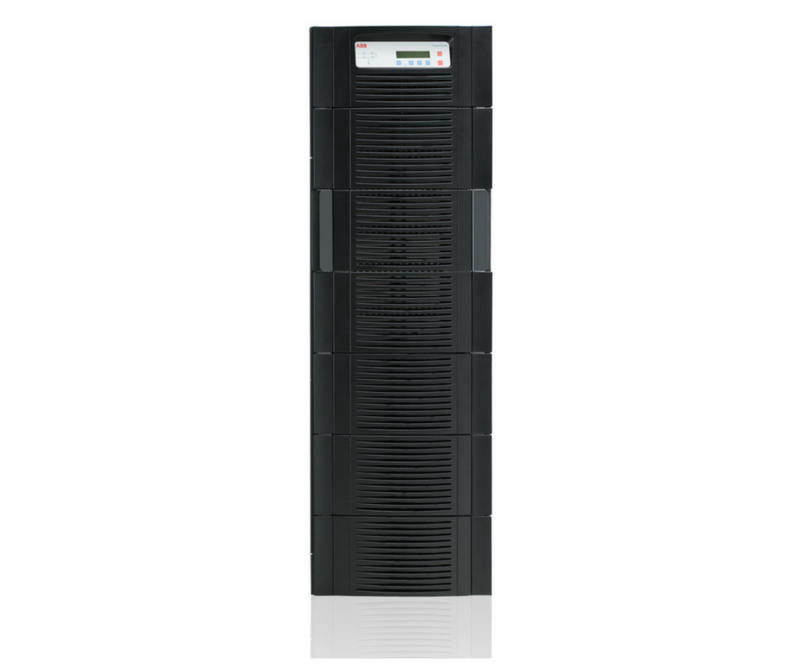 It is therefore imperative that these organisations have a commercial UPS power protection system in place with parallel connectivity and power supplies to protect their business critical operations. Sky Tower, Ploiesti Shopping Center, Auchan, Cora, Titan Store, Maritimo Shopping City, Carrefour, Skanska I, Skanska II, Skanska III, Genpact Buildings, HP Romania, Intel Romania. UPS Maintenance Contracts, Generator Maintenance Contracts. Interested in any of our products or services? Submit an enquiry to our team of experts who are available to discuss your requirements. For a quote, or simply if you have any questions, please feel free to get in touch.